Italian food is well known around the world, but there are still so many myths about it. So I decided to list some of the most common ones, while enjoying this beautiful country. 1. 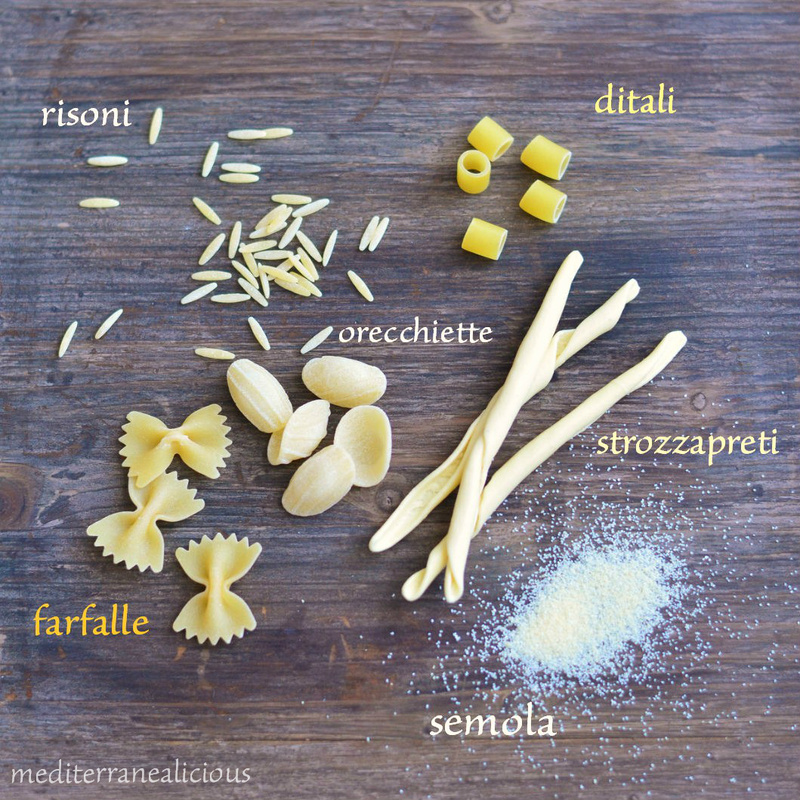 Pasta – al dente or not al dente? Entire chapters can be written about pasta! After having eaten overcooked pasta over and over again, especially abroad, I would say that the biggest sin about pasta is probably overcooking it. Not only doesn’t it taste well, overcooked pasta is also harder to digest. Even Barilla, being the biggest exporting brand of pasta ‘encourages’ (e.g. the packages sold in the US) indirectly to overcook it by stating a time frame as cooking time, instead of one exact time. Have you ever seen or heard about the trick as to how to check if the pasta is ready to be eaten, by throwing one spaghetti against the wall? I wonder who invented that 🙂 And if it sticks on it, apparently it’s done! Ok, so now I would dare to add a little side note: When the pasta truly sticks on the wall like glue, it is not ready. But it is way overcooked. 😉 Ok, seriously, set the timer, with the correct cooking time (if a time frame is given on the package, make sure to consider the shortest cooking time), and the pasta will be fine. And, last advice: It’s very important that the water boils first, before throwing the pasta inside! 2. Do pasta shapes really matter? 3. Is pasta a starter, a main or a side dish? Oh, I haven’t seen more confusion and debates than this one! Actually it’s very simple to remember: There are two main dishes in Italy: pasta and risotto. They are not a starter, and not a side, either. I don’t blame anyone for getting confused if even some Italian restaurants abroad display it wrongly on their menus, pretending to serve authentic Italian cuisine. And, being a main dish, it is served by itself, only. No bread, no salad. Well, I got introduced to Alfredo during my visits in the US. It was impossible to overlook ‘him’. I learned that Alfredo comes in all kind of versions: chicken Alfredo, Alfredo sauce, Fettuccine Alfredo, etc. And I kept wondering: Who is Alfredo?! When my husband’s nephew asked me whether I could make some chicken Alfredo for him, I told him that I had no idea what that was. Considering its popularity and the fact that it is being promoted as something Italian, that surprisingly in Italy probably no one has ever heard of, I was intrigued to find out more about this phenomenon. 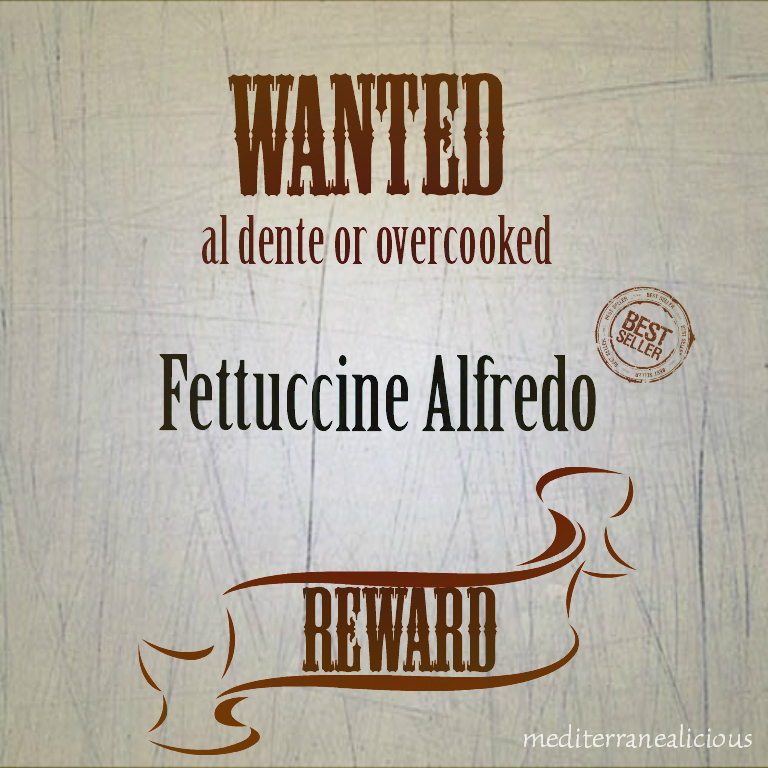 It turns out that Alfredo was a restaurant owner in Rome (http://www.alfredo-roma.it) about one century ago. Later on American celebrities were among the guests of that restaurant. So, in the 70s they introduced Alfredo’s recipes in a new restaurant opening in New York City. And that was the beginning of its success. Now that’s interesting! But should you go to Italy – outside of Rome – I do not recommend ordering anything under this name. As long as they haven’t been to the US, they won’t understand what you mean. 5. What cheese does really go on a pizza? And what is ‘pepperoni’? Long story short: Mozzarella is the main cheese that is used on a pizza. Restaurants often sell the margherita, being the cheapest one and being made with some way too greasy cheese imitation. It makes me furious to see that the one that is sold as ‘Pizza with tomatoes and mozzarella’ costs a couple of €/$ more, and is nothing else than THE margherita itself! Germans, for example, are very flexible, and they couldn’t care less about fix times. They eat whenever they feel like it. Of course at work they have their schedule and tend to eat very early compared to Southern Europeans (btw, it’s almost impossible to beat Spanish eating time habits..). What I’m trying to say is that there are exceptions everywhere, of course. Nevertheless, there are some generalities that become very obvious when observing different cultures. Sometimes I wish Italians could be a little more flexible with their schedules (it would just make life easier, at times..), while I wonder if Germans would enjoy cherishing more the values of a meal, sitting around the table with the family, and yes, even for hours. 7. 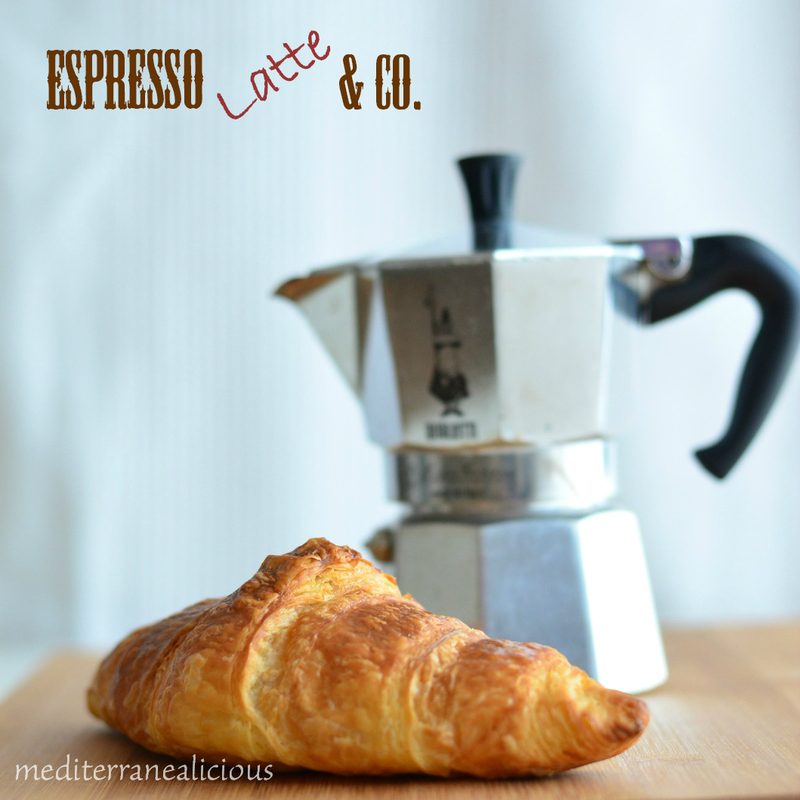 Espresso, Latte & Co.
Espresso – as the name says, it can be defined as an express coffee. They drink it for breakfast, after lunch, at home or quickly at the bar, at the counter. There are different versions of espresso coffee. Just to name a few: cappuccino, ristretto (concentrated coffee), lungo (a longer-style), corretto (with a little shot of liquor). One thing you will probably never see in Italy is someone drinking a cappuccino with a meal, or right after a meal. The locals drink it most of the time for breakfast, only. Maybe matched with a cornetto (croissant). And talking about breakfast…this will take us to the last point. No eggs, no bacon, no cheese nor ham. A coffee and a cornetto on the go, or maybe a cup of milk with some cookies at home. As you can see, breakfast is not the main meal in a typical Italian day. It’s quick and simple. And sweet. Which could be the reason why lunch is such a big deal instead. If you want the real food, stay away from the main tourist attractions!! No matter how tempting the breathtaking view on Piazza Navona, or the Rialto Bridge might be; not only will the prices be much higher, but you will be served dishes adjusted to tourists’ tastes, that have little or anything in common with the local one! Check out some hidden spots instead! The more Italians you have inside of the restaurants, the bigger the chance to eat Italian 😉 I have successfully applied this rule during my trips, in no matter what country or continent! I hope you enjoyed this little culinary off-the-beaten-track excursion!